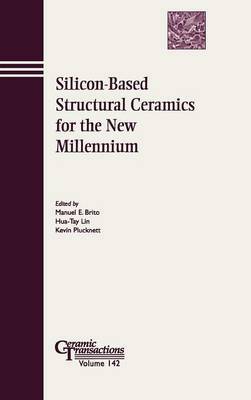 This volume focuses on recent scientific and technological developments in silicon-based (i.e., silicon nitride, SiAlONs, silicon carbide, silicon oxynitride) structural ceramics. Authors from academia and industry assess the current state of the art in slilicon-based structual ceramics. Industrial case studies are advocated to highlight the development and application of these materials in real engineering environments.